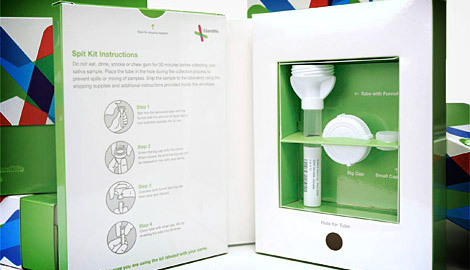 23andMe’s DNA Spit Kit (shown above) won best in show- a predictable but defensible choice (I personally think the LHC should’ve been first). The $400 saliva test, although well designed, is only a small part of what makes 23andMe so impressive. Their back-end analysis and online interface make it super easy to access information about genetic predispositions and ancestry, offering a unique window into what makes us, well, us. Perhaps most impressively, though, they’ll be accumulating all of this information so the more people use it, the richer the information gets. Sweet.